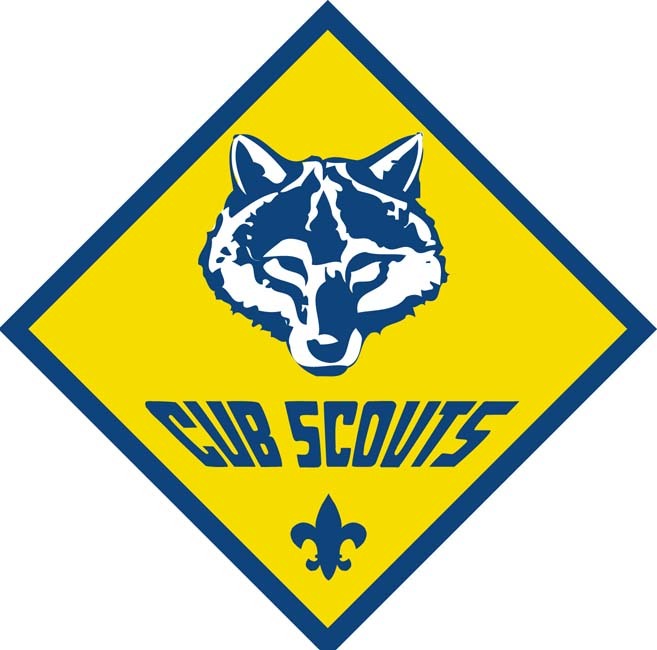 Welcome to Cub Scout Pack 178! 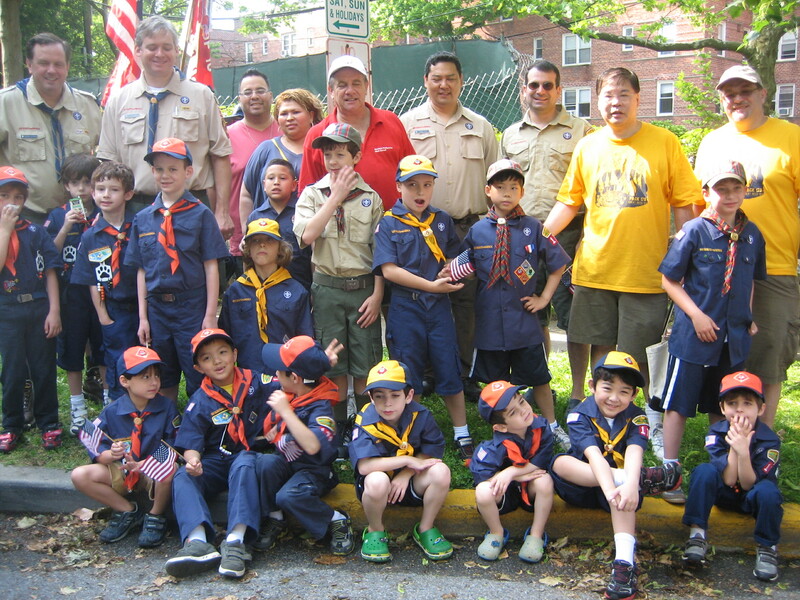 Pack 178 is the Cub Scout Pack in Great Neck, New York. We are a non-denominational organization sponsored by All Saints Church in Great Neck. Pack 178 is in the Shelter Rock District of the Theodore Roosevelt Council of the Boy Scouts of America. Since 1930, the Boy Scouts of America has helped younger boys through Cub Scouting. It is a year-round family program designed for boys who are in the first grade through fifth grade. 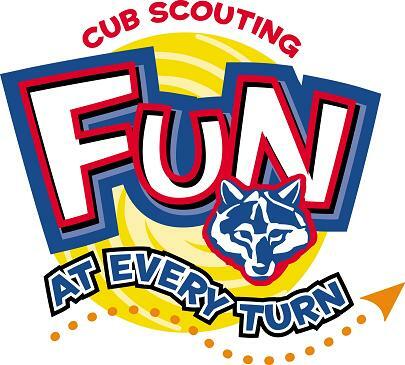 Parents, leaders, and organizations work together to achieve the purposes of Cub Scouting. 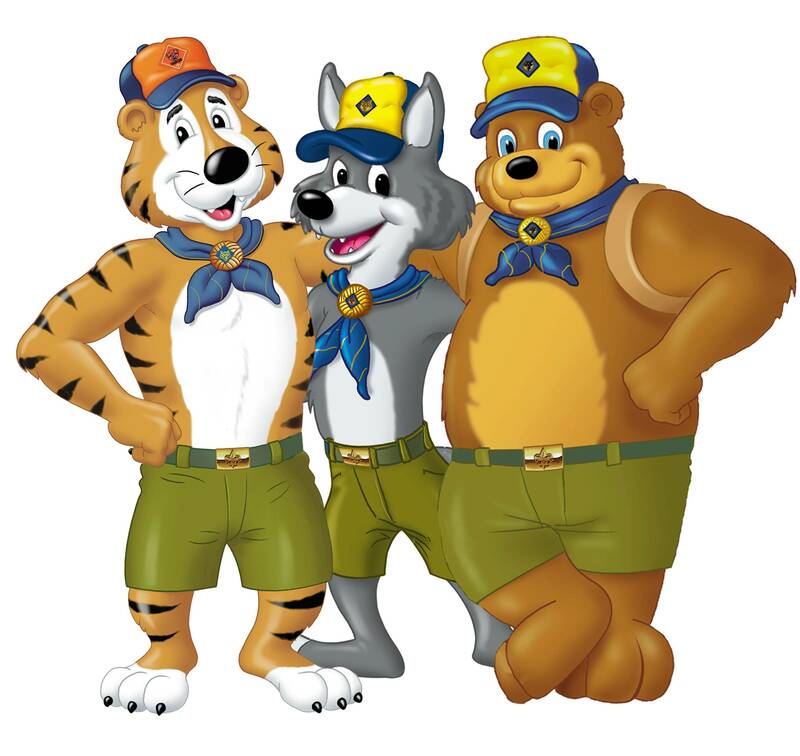 Currently, Cub Scouting is the largest of the BSA’s three membership divisions (the others are Boy Scouting and Venturing).